Dreams...: You are not your skin-color! We often confine beauty to outer appearances, especially complexion. Here is one of my post originally published on Women's Web, that talks about why each one of us is beautiful in our own way, and we must love ourselves! Last week, when I went to buy a doll for my daughter, one thing that caught my attention was that all the dolls were fair skinned! It left me with a question that has haunted me numerous times. What is it with the colour of the skin that overpowers one’s heart like gold or conscience as clear as water? Why this bias in our society that lets us knowingly or subconsciously make a judgement or opinion about a person with dark skin-tone? The desire to have a ‘gori bahu’ (fair-skinned daughter-in-law) is not uncommon. How many times have we heard in our families “you know, Malati (XYZ) is so beautiful, she is fair” ? How many times have we found ourselves appreciating someone’s beauty just because of their fair skin colour? We are all a part of this system, the scale does not matter. How many times have we found ourselves appreciating someone's beauty just because of their fair skin colour? Then there comes the media! Media – isn’t it supposed to be the mirror of society and at the same time, aid in enlightening the community about its evils and fallacies? Look at our age-old and famous Fair and Lovely cream. It is the leading skin-whitening cream for women in India. Back in 2007, its television advertisements were stopped owing to their propagating the message “white is beautiful”. Before the ads were stopped, how many innocent hearts were influenced? How many dreams to become fairer and more successful, shattered? Can we give a thought – why did this happen and is this over now? The reasons are simple – our beliefs, thought-process, peer-pressure, inferiority complex and many similar ones. Just imagine, how pathetic and heart-wrenching would it feel to be uncomfortable in your skin! How pathetic and heart-wrenching would it feel to be uncomfortable in your skin! One of the most surprising facts I learnt living outside India, now for almost 10 years, is that black is not always beautiful everywhere. Yes, you read it right! Clark couple (Kenneth Clark and Mamie Clark) were psychologists of African-American origin. They are famous for their “Dolls experiment”. This was conducted in the 1940s to study how black children felt about their race, esp. their colour. They started with two white and two brown dolls. Children were asked questions like which is a doll they would like to play with/a doll which is nice/which is a bad doll. 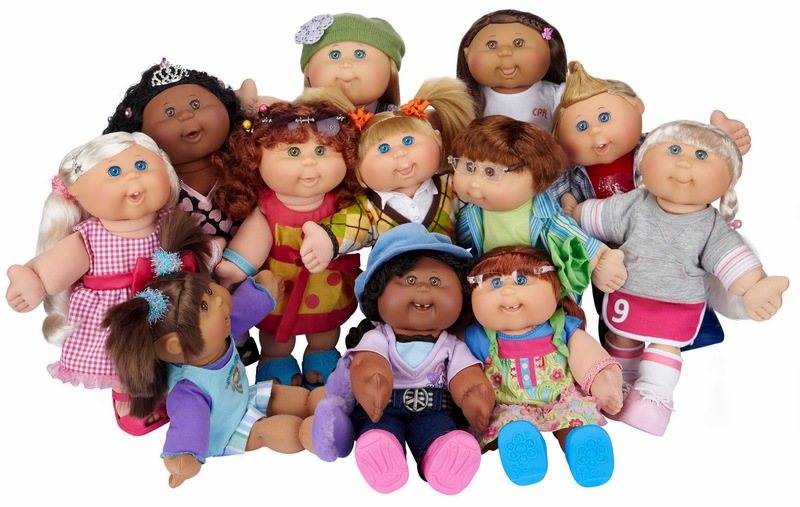 It was found that a majority of children rejected the dark (black or brown) doll. When they were asked which was a doll that was like them, the children chose the rejected dolls. Some didn’t answer or just left the room. How traumatic! Such low self-esteem in children; where will it take them? Will they ever be able to get out of this thought-process? Today, we are dealing with inhumane behaviour towards girls. There are no answers about safety. We have to start changing our attitude towards a lot of things – be it physical strength of women or their mental power. We have to start with self-love. You are not your skin colour or the fat you have on your skeleton! You are not born for the body. The body is the chariot and your soul, the charioteer. Be guided to success and happiness. Accept yourself for what you are and what you can achieve with your hard-work, knowledge, and passion. Charity begins at home and change starts with self. Do not wait till society changes its perception about you. Question- do you like yourself? If not, why? What is it that you have yet to achieve that will make you feel confident? Who stops you? Break the shackles of your mind and liberate yourself ! Do not copy. God made you original, why to try to be like someone else? Be kind and peaceful. These are virtues that will make you strong to tackle any battle life throws at you. 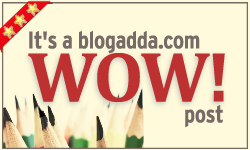 We would like to feature you in www.smartindianwomen.com . Please connect with us.